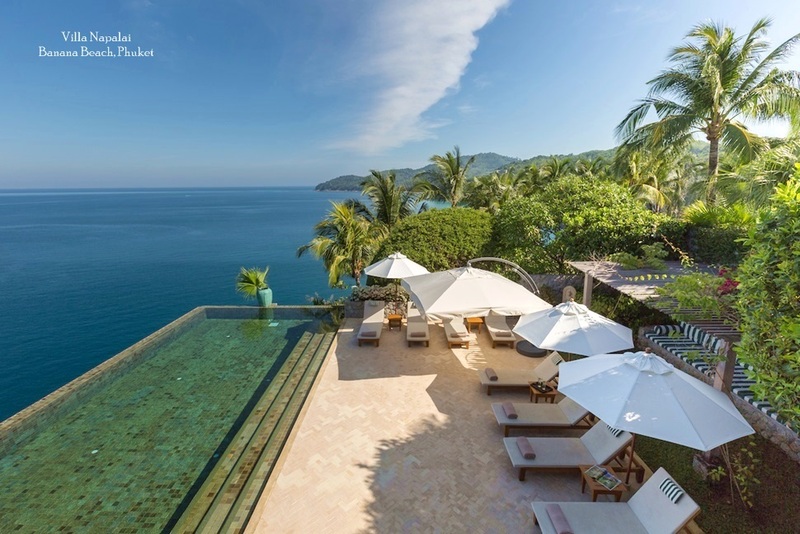 On Thailand's most popular resort islands, such as Phuket and Koh Samui, rental clients from around the globe, as well as regional investors from places like China, Hong Kong and Singapore are increasingly choosing private properties over hotels and beach resorts. 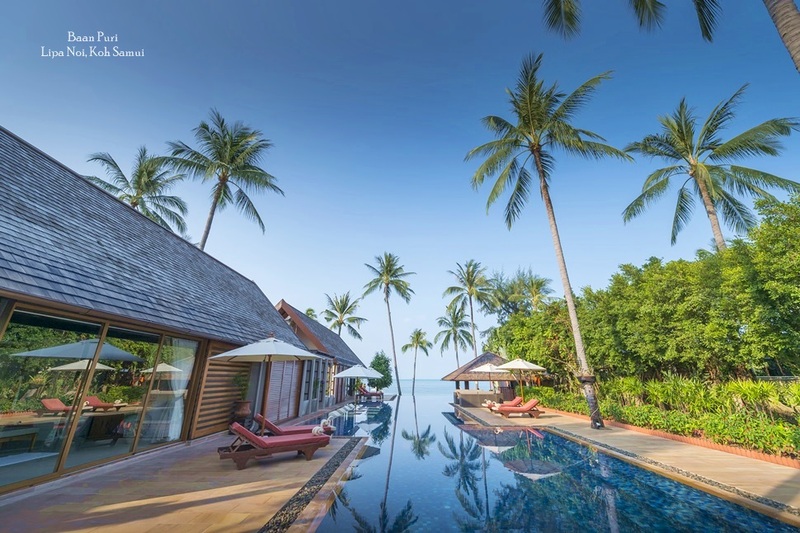 Despite an obvious slow in demand caused by the GFC, holidaymakers and private investors appear to be looking for ever larger, more extravagant accommodation options in Thailand. 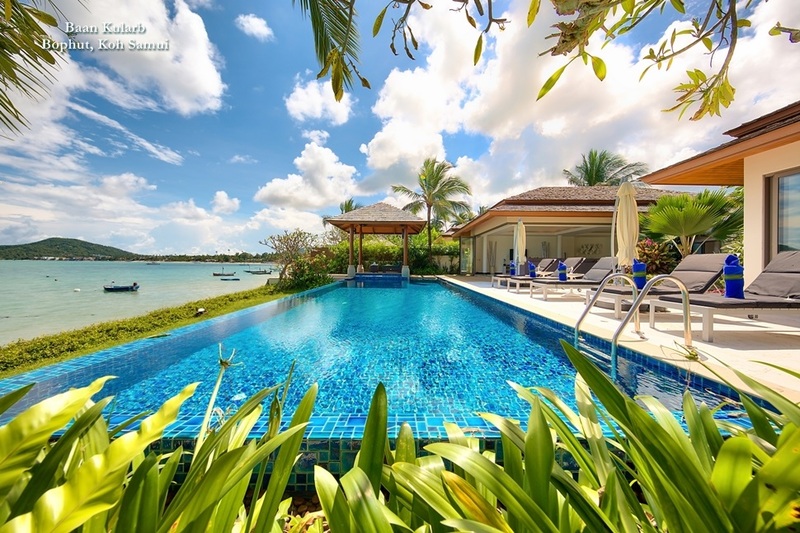 The market for private villas has diversified, with new, cash rich clients from countries such as China and Russia being drawn to Thai shores. This has helped maintain and develop the market both in terms of sales and rentals and also allowed established firms like Samui Villas and Homes to expand their portfolio. "Bookings may not be significantly higher than they were in the same period last year," says Wayne Hue, Chief Marketing Officer for both Samui and Phuket Villas and Homes Ltd. " But we have seen a dramatic increase in the number of last minute reservations for villa rentals and the revenue from these bookings can often be higher as the new breed of client tends to choose larger, more luxurious villas." On Koh Samui and Phuket, Russian clients have definitely played a major role in supporting the private villa market as British and European bookings have slowed. The number of Australian guests has also increased thanks to a strong Australian Dollar and in general the guest profile has switched from couples and families to larger groups, often young professionals from regional destinations like Hong Kong, Singapore and India in search of something special for their holiday in paradise. "Our properties now draw high-end clients from a variety of countries," added Hue. "The spacious, open-plan designs, top class amenities and private facilities also make them popular for parties and special events." On Phuket in particular, experts on the ground predict a 25 per cent increase in property sales to foreign clients this year, which would mean revenue of around 5 billion THB. Although the market has yet to return to the peaks it reached before the 2008 financial crisis, there are around 150 projects currently under development and a significant percentage of these could be considered high end as they feature villas worth at least US$2 million each. Projects with units costing between 5 to 60 million THB are spread throughout the island and there are also several new condominium projects drawing buyers. Phuket is Thailand's second-largest foreign investment destination after Bangkok, followed by Pattaya, Chiang Mai, Samui, Hua Hin and Krabi. 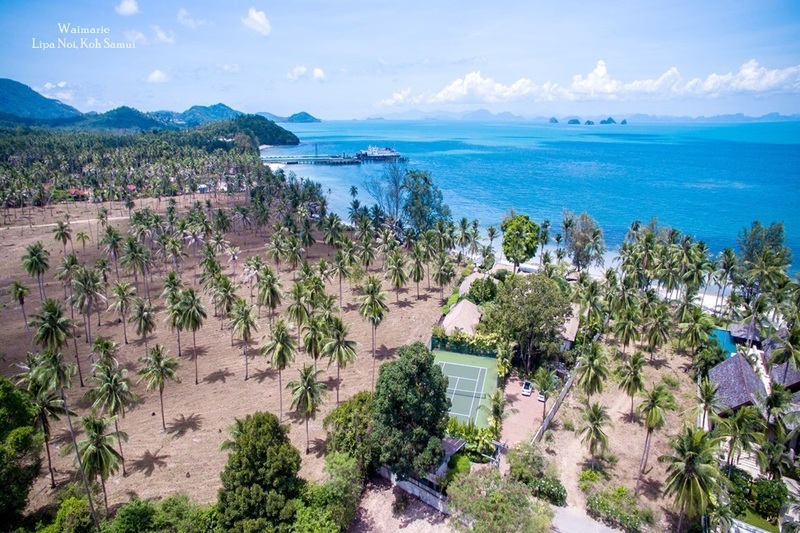 The Thai holiday rental market continues to expand and more varied options for finance and fractional ownership of resort properties are constantly emerging. This, in turn, is once again inspiring foreign investors to look at places like Phuket and Koh Samui as potential investment destination. 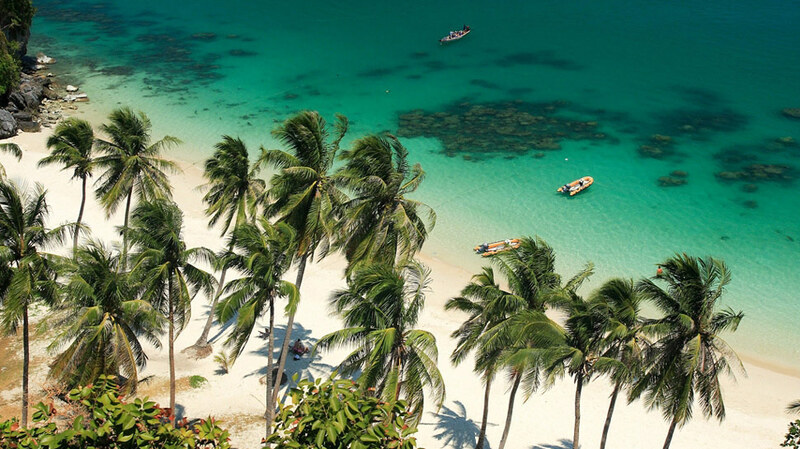 With people from countries around the globe still keen to travel to exotic destinations for their vacation, Thailand remains one of the world's most attractive destinations. The opportunity to own a dream holiday home that not only appreciates in value over time, but also has the potential to generate a rental income is too tempting for many people to resist. What's more, economic uncertainties in the financial sector make property investment seem a secure long term option.